The International Cat Day is celebrated on 8th of August every year. It is a day to commemorate, where the cats are respected, hugged and cuddled by the cat owners. This day is celebrated all over the world to show awareness and the perks of having a kitty in your home. 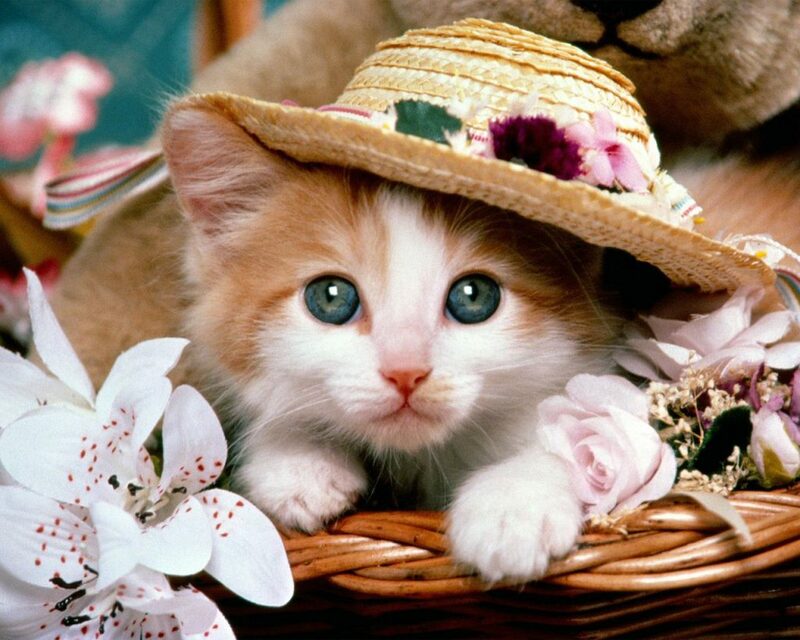 Felines have been the best companions of human, so even they deserve a day to respect themselves. 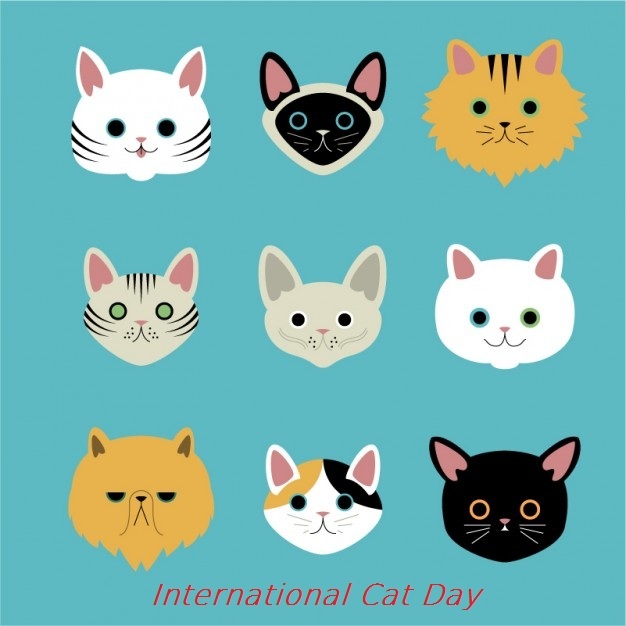 You should be the part of the International Cat Day and celebrate it with your furry pal. Make this day special for your feline by giving her special cat food or take her to the pet salon for pampering. If you don’t own a pet, this is the perfect day to get a cat. There are about 60 cat breeds worldwide. It really does not matter, which cat breed you select or you adopt any kitty from the shelter. It is all about giving her a home to feel respected and to have a better companion with the most of the benefits for people in danger of certain illnesses. Here’s wishing all the cat owners and their furry pal’s a Happy International Cat Day. Non-pet owners, if you have been inspired by this blog, then please get a cat and celebrate this wonderful day with her.